See him croon live with OneRepublic and Carolina Liar at the Seminole Hard Rock Hotel & Casino. 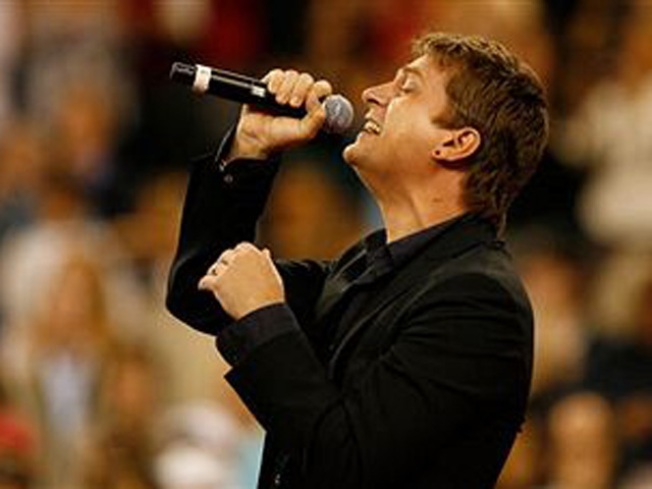 ROB REPORT: Rob Thomas won't be "lonely no more," with OneRepublic and Carolina Liar joining him in concert. They'll be crooning away at the Seminole Hard Rock Hotel & Casino, with tickets ranging from $40- $70. Their soft rock ballads will have you "Dreaming Out Loud." 7 P.M.
LUCK O' THE IRISH: If there's anyone who knows how to celebrate, it's the Irish. JohnMartin's in Coral Gables will be rolling out the green carpet all week to celebrate its 20th anniversary with daily food and drink specials, all kinds of live entertainment, prizes and promotions. Also included is a drawing for a two-person trip to Ireland. 9:30 P.M. SPARE ME: Oh, communal shoes. If you're into it, go to Lucky Strike on Miami Beach and enjoy $7 specialty drinks and a 20 percent discount on bowling. Join the Rotary Club of Miami and work on your grandma-style game (admit it). Too embarrassed about your bowling skills? Not to fear, there's a lounge in there, too. 6:30-9:30 P.M.